I phoned Mexico about midday to chat to Jane Mason about her Book of Buns. There was no answer, but a text arrived a few moments later. It’s 6am here...can I call you in a bit? 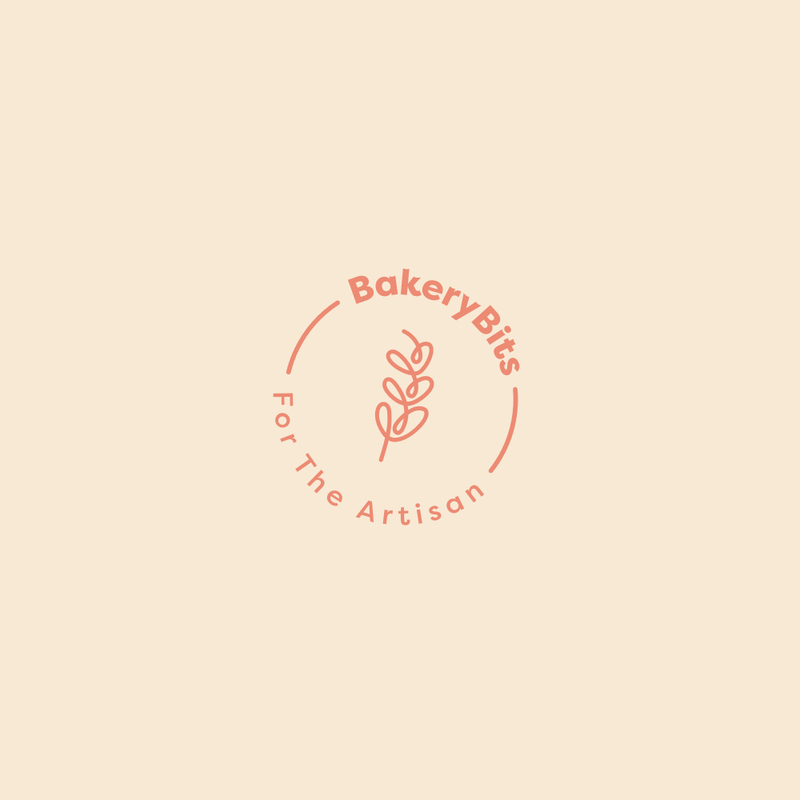 As we chatted about changing the world through bread, I was delighted to discover that Jane is also a long-time customer of BakeryBits and a huge fan. Jane explained how the book was inspired from her time in Mexico and her love of pan dulce. She heard how the buns were made so that the poor could buy bread with dignity. Of course as the Bread Angels is based on the premise that you can create positive social change though baking bread, it is understandable that this concept of the bun being a bread equating equality appealed to Jane. I love this book. It is full of life and like Jane it is fun and interesting, with over 50 recipes in the book is photographed beautifully. It’s got a slightly Mexican, Latino feel to it with vibrant colours and combinations of flavours that make each recipe more appealing than the last. I think what I love most about this book though is that the buns are so very bakeable. The instructions are clear and achievable recipes always appeal to me. So I am delighted that we are now stocking this wonderful book, and that Ryland, Peters & Small have been kind enough to allow us to reproduce three recipes (Sfoof, Museli Stangen and Chocolate Sticks), and I would urge you to add this wonderful book to your must-have collection if only because it will inspire you to bake buns. Lots of them.